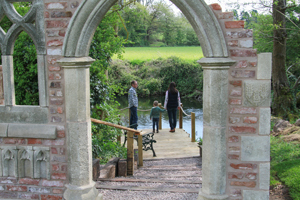 Kingfishers’ Pool Vineyard lies on a gentle south facing slope on the bank of the Rothley Brook, a tributary of the River Soar. Vines were planted gradually over a few years on a part-time basis, and there are currently about 1200 vines of differing varities and ages. When the vineyard is fully planted there should be 1400 vines. It takes five years for a vine to reach full maturity, so our harvests will gradually increase in volume over the years. Still wine is made on site in Rothley, and sparkling at Halfpenny Green Vineyard near Wolverhampton. 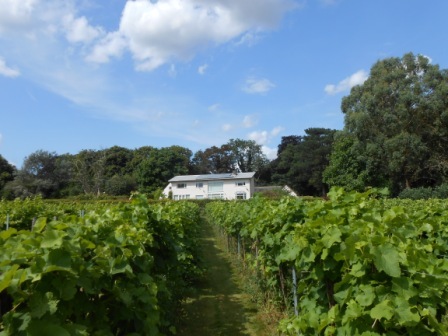 Our vineyard is located within the grounds of the former Manor of Rothley, first developed as a Preceptory and Chapel of the Knights Templar after a grant from King Henry III in 1231. 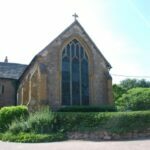 The Preceptory and Chapel were incorporated into a more extensive mansion built for eight generations of the Babington family. 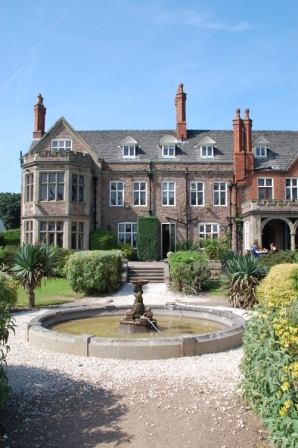 The last Babington, Thomas, famously worked here with his University chum William Wilberforce on the first drafts of the Act of Parliament that saw the Abolition of the Slave Trade in 1807. 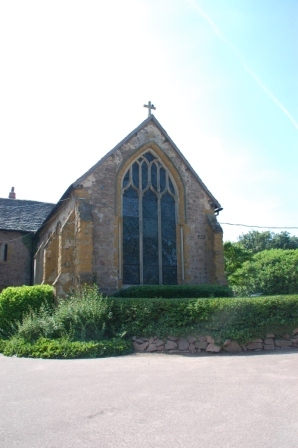 The Knights Templar chapel can be visited as it is within the hotel next door. 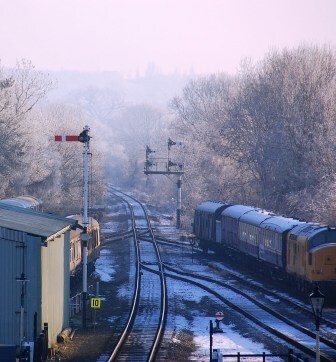 Further along Westfield Lane there is a steam line railway station, which is a popular visitor attraction. The site of a Roman villa is a few hundred yards away. 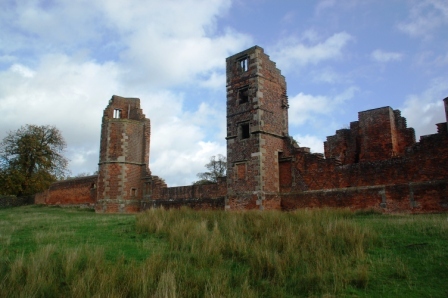 Nearby is Bradgate Park, the childhood home of Lady Jane Grey, which is open to the public. 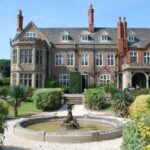 Just a few miles away is Beaumanor Hall of Enigma fame. Richard III There is much local interest in King Richard as his body was unearthed recently in a Leicester car park. He travelled from Nottingham Castle to Leicester, and stayed overnight in the White Boar Inn and the next day departed over the Bow bridge and on to his fateful day at the Battle of Bosworth. 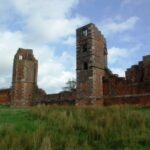 There is no firm evidence for his route from Nottingham to Leicester, but it is most likely that he and his army travelled over rough roads from Nottingham to Bunny Hill, to Hoton, and crossed the River Soar at Barrow. 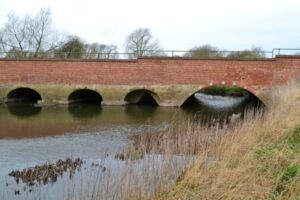 Then on to Quorn and Mountsorrel and crossing the Rothley Brook at the Farnham bridge and on along what became “The Turnpike” into Rothley and then on into Leicester. The photograph, kindly given by Terry Sheppard, shows Farnham bridge today; but inspect closely to see the medieval arches. Let your imagination envisage Richard and his army progressing over this bridge in its medieval form. We have named our dry white wine King Richard in his honour, and for fairness in our vineyard Battle of the Roses, we are developing King Henry from Rondo and Regent.